Your IG grid will be goals hands down. Cancelled out-of-town trips due to torrential downpours? We feel you. There’s no question that the rainy season is upon us. While the bright and bold colors that used to surround us have paled to gloomy grays, remember that in a few months’ time you’ll be back to posting your travel photos. Make a strong comeback on IG with these shots. The next time you’re at the beach, be sure to catch the sunset. There’s nothing more romantic than a colorful gradient on the sky, so capture its glory in a snap and post it on IG for a good vibes post your followers can't resist double-tapping. Love being under the sun? Use the sunlight to amplify your beach OOTD or selfie! Settle yourself under a palm tree and take photos of the beautiful shadows against your skin. 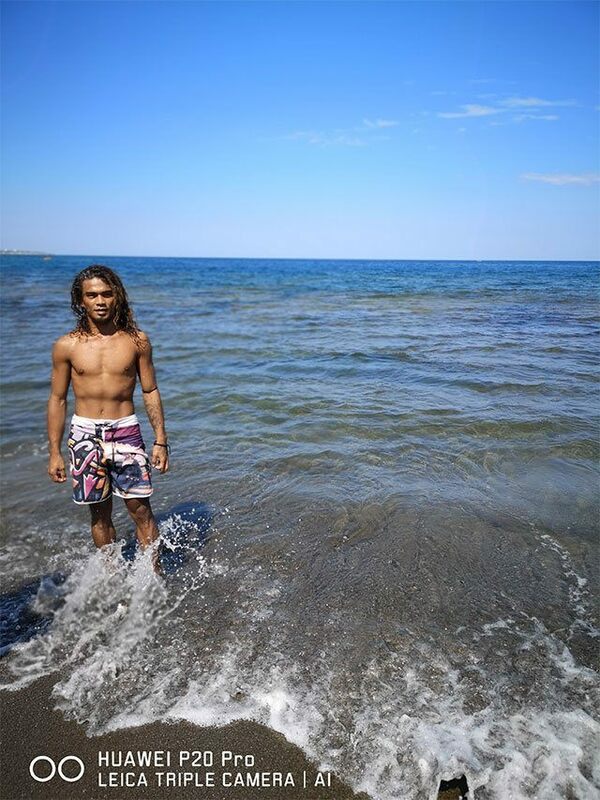 The shadow effect will take your beach photos to the next level. Action shots are always a shoo-in for IG hearts and will take your game to a whole new level. Not everyone can dive (or surf), and certainly not all gadgets can do a good job of documenting it. To nail this shot, you will need a friend who knows a thing or two about timing, and a phone with a fast and high-resolution camera, like the Huawei P20 Pro, which has predictive focus and fast action shot capabilities with the high shutter speed. Smores, hot chocolate, and friends gathered around a bonfire from dusk to the wee hours will give your followers major FOMO feels. 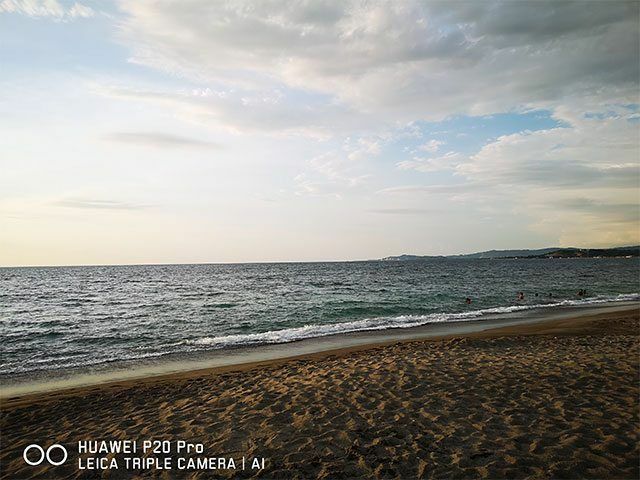 With Huawei P20's light-sensitive camera, you can take beautiful shots even in low-light environments. So take a high-definition photo of the campfire against the night sky and hear the crackling fire each time you look at the photo. A video of this scene will be even more mesmerizing. Flowers have such intricate and bright, colorful details that make them a refreshing breather and pick-me-up on anyone’s feed. Get creative with them (don’t pluck flowers off a bush, though; they’ll wilt!). If you pose with one, you can gain extra hearts when you have a vibrant background and a cute floral-printed top! 6. One Room with a View, Please! There’s no better feeling than waking up to a view of the beach. Engrave this memory in your mind and your followers' feeds by snapping the view from your room—make sure to frame the view with your room to show your creativity and the well-designed interiors. Your great escape is a great recipe for auto likes. Let the waves crash into you on the shore. No need to worry about the water messing up your phone when you carry the Huawei P20 Pro, which is certified water- and dust-resistant with an IP67 rating. The splash and your natural laugh make for a great magazine cover. Now, who wouldn’t love that? Ever noticed that the sun can make the water sparkle? Post a photo of that! Sit at the edge of a boat and dip your tipped toes in the sparkling blue water. The ripples you’ll create and the glow your gams will get from the sun compose a well-thought-out shot that needs a spot on your feed. You don’t need to be a professional photographer or have a special camera to be able to take all these shots—you just need your phone. But it can’t just be any phone. 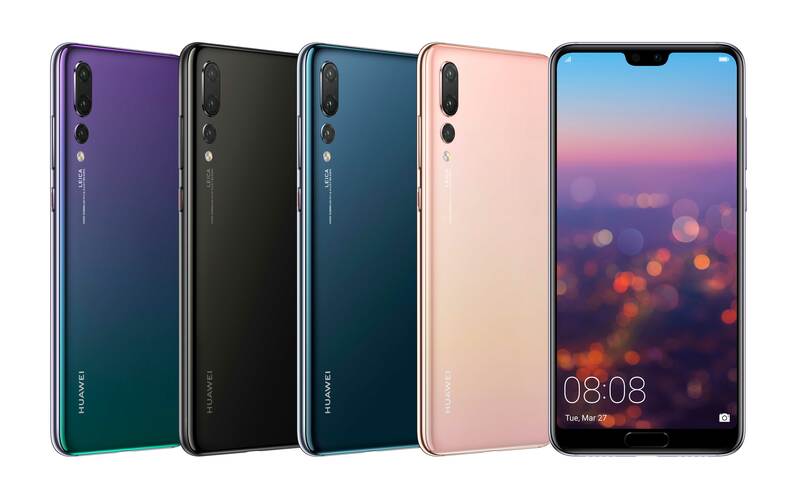 The Huawei P20—equipped with the Leica Dual Camera for the best colors, a large image sensor for clear and sharp pictures, and artificial intelligence to make sure your shots aren't blurry in low light—is your secret weapon to achieving feed goals. Not only does it give you well-lit and highly detailed photos every time regardless of the lighting situation. 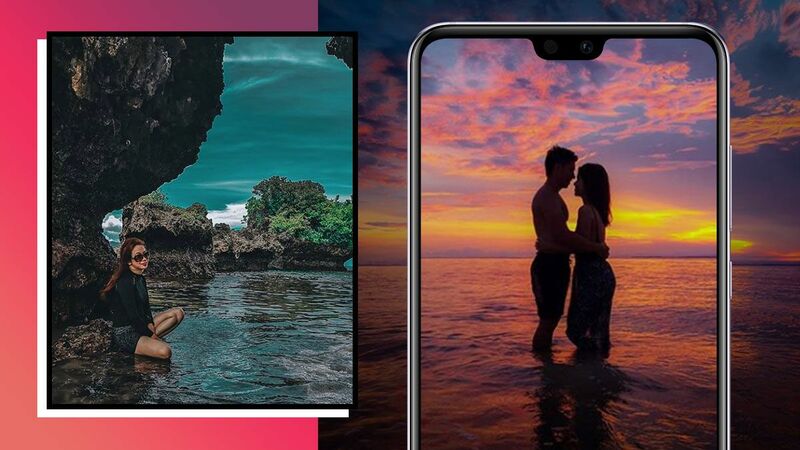 The P20 also adjusts the colors and lighting of your pictures to look IG-ready. Did we mention that it also offers professional framing layouts, so your composition is fit for a pro? For more information on the P20, follow Huawei on Facebook.